Forget vendor lock-in: Carrier operation support systems (OSS) and business support systems (BSS) are going open source. And so are many of the other parts of the software stack that drive the end-to-end services within and between carrier networks. That’s the message from TM Forum Live, one of the most important conferences for the telecommunications carrier industry. Held in Nice, France, from May 9-12, 2016, TM Forum Live is produced by TM Forum, a key organization in the carrier universe. TM Forum works closely with other industry groups, like the MEF, OpenDaylight and OPNFV. I am impressed how so many open-source projects, standards-defining bodies and vendor consortia are collaborating a very detailed level to improve interoperability at many, many levels. The key to making that work: Open source. 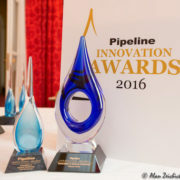 Pipeline Magazine – this is the best publication, bar none, for the OSS, BSS, digital transformation and telecommunications service provider space. 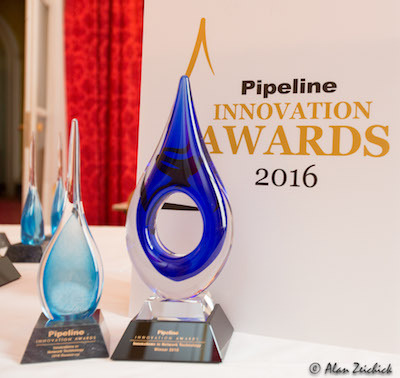 At TM Forum Live, I attended their annual Innovation Awards, which is the best-prepared, best-vetted awards program I’ve ever seen. Netcracker Technology — arguably the top vendor in providing software tools for telecommunications and cable companies. They are leading the charge for the agile reinvention of a traditionally slow-moving industry. I’d like to thank them for hosting a delicious press-and-analyst dinner at the historic Hotel Negresco – wow. Looking forward to next year’s TM Forum Live, May 15-18, 2017.